Since stepping down as pastor of Cornerstone Community Church in Simi Valley, California, Francis Chan has been busy. 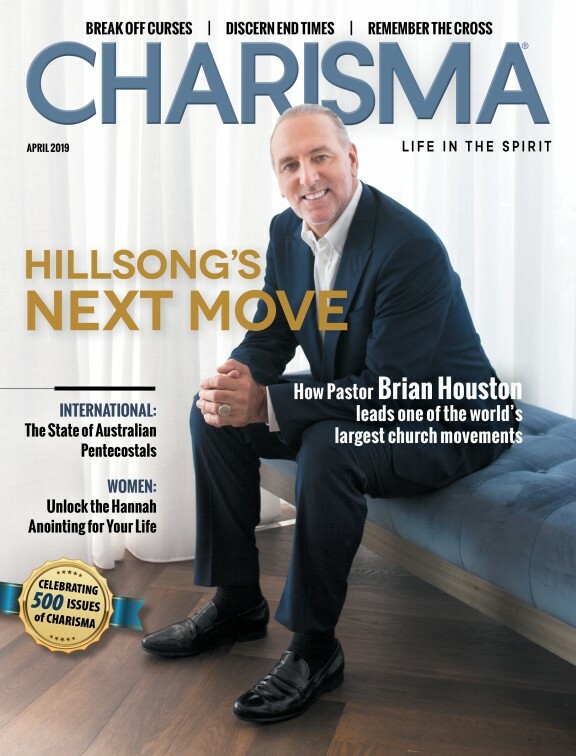 Chan ultimately made the decision to move to San Francisco doing more front-lines ministry and launch a new house church movement. But the author of best-selling books including Crazy Love, Forgotten God, and Erasing Hell has kept a lower profile on the publishing side. That is all about to change, however, with the release of a book on marriage Chan says is "something God has asked me write." You and Me Forever: Marriage in Light of Eternity is not your average Christian book on marital relationships. According to the promotional video, the focus is not on issues of contentment or fulfillment in marriage, but on how to harness the power of the union for the mission of the gospel. "The whole idea behind it is, sometimes couples can get so wrapped up on things here to where they're not focused on the kingdom," Chan explains in a promotional video featuring his wife, Lisa Chan, with whom he is coauthoring the book. Chan and his wife have adopted a publishing strategy that complements this kingdom-focused marriage model, according to the video. "That's why we decided to self-publish because I wanted to be able to give it away for free to everyone who needs it," Chan notes. The book's aim harkens back to an aptly titled message Chan delivered a few years ago called "Don't Focus on the Family." Video credit: You and Me Forever - Francis & Lisa Chan (Trailer) from Marcus Hung on Vimeo.